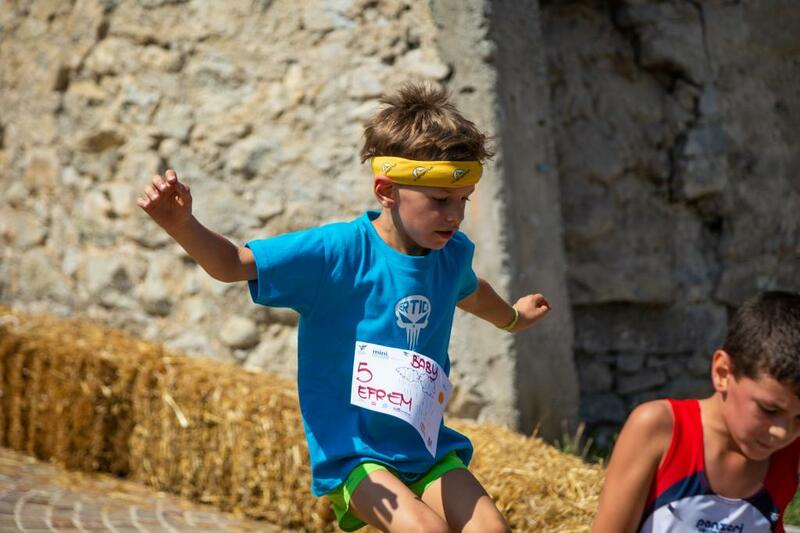 Also this year we decided to organize something especially for children to let them experience the magic of trail running. 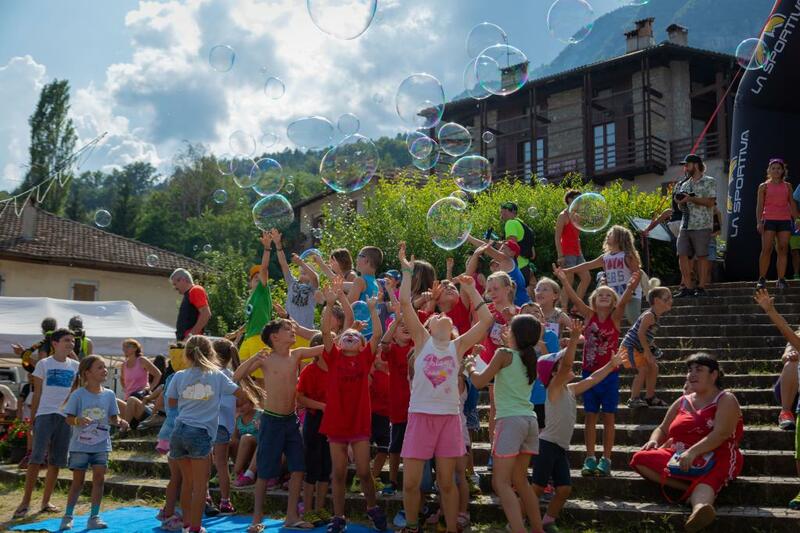 Who better than children can appreciate the beauty of wild nature and teach us how to discover, observe and truly enjoy every little thing of the environment that surrounds us? 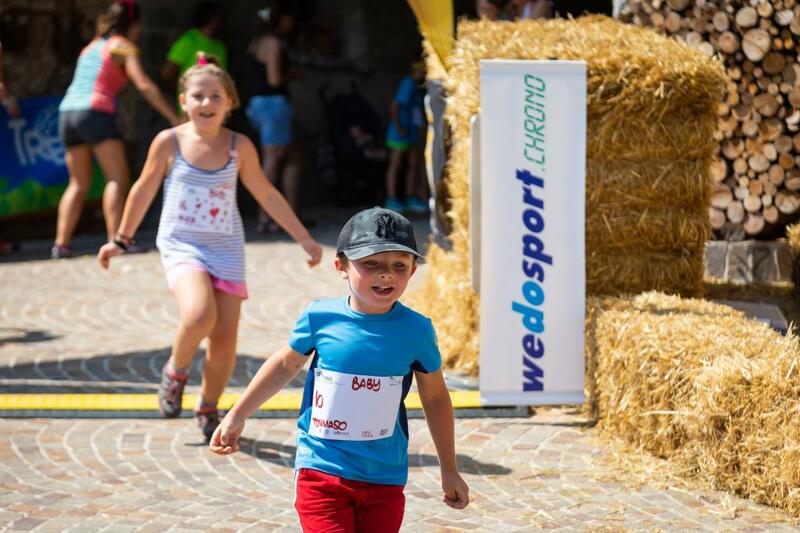 What we propose are 5 short-distance races for 5 different age categories: the BABY (children born until 31 December 2009) will run a 500 m race; the CUCCIOLI (children born in the years 2007-2008) will run a 1.5 km race; the RAGAZZI (children born in the years 2005-2006) will run a 3 km race; the CADETTI (children born in the years 2003-2004) will run a 4.5 km race and the ALLIEVI (children born in the years 2000-2002) will run a 6 km race. And who says that something MINI cannot be GREAT at the same time? 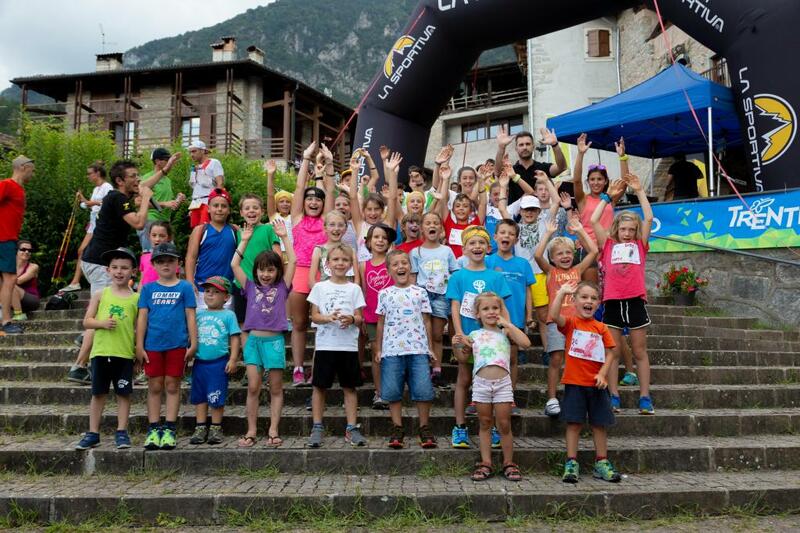 This year we want to match fun with solidarity: for this reason, the children race registration’s fee will be entirely donated to the Italian Leukaemia Association (AIL). A small race that will support those who are running the most valuable race: life. 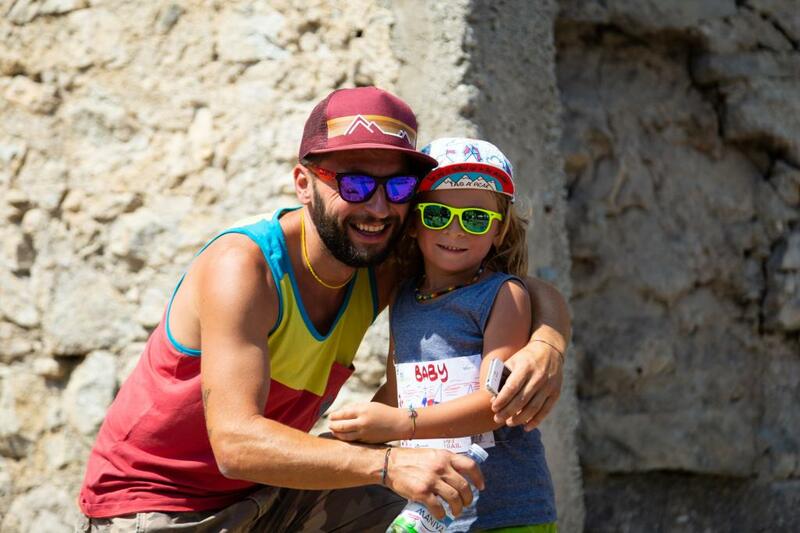 Registration for the children race will be possible on the same day of the race. 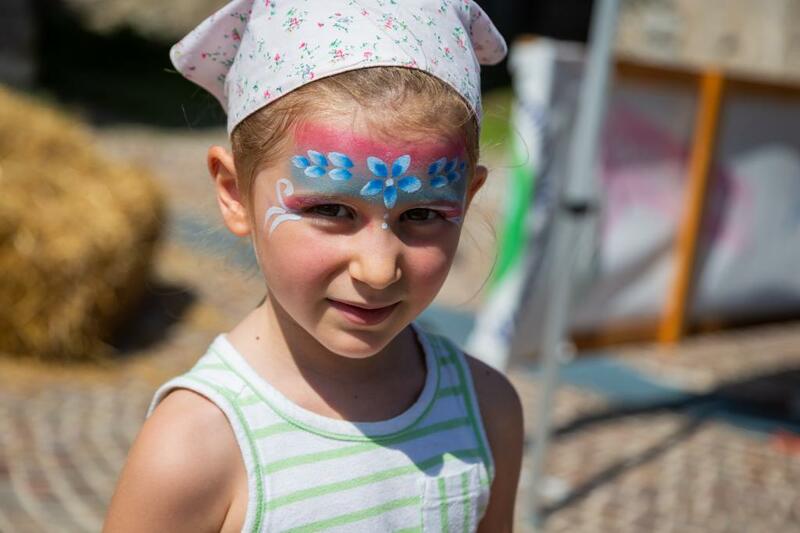 Price: 5 euro per child.